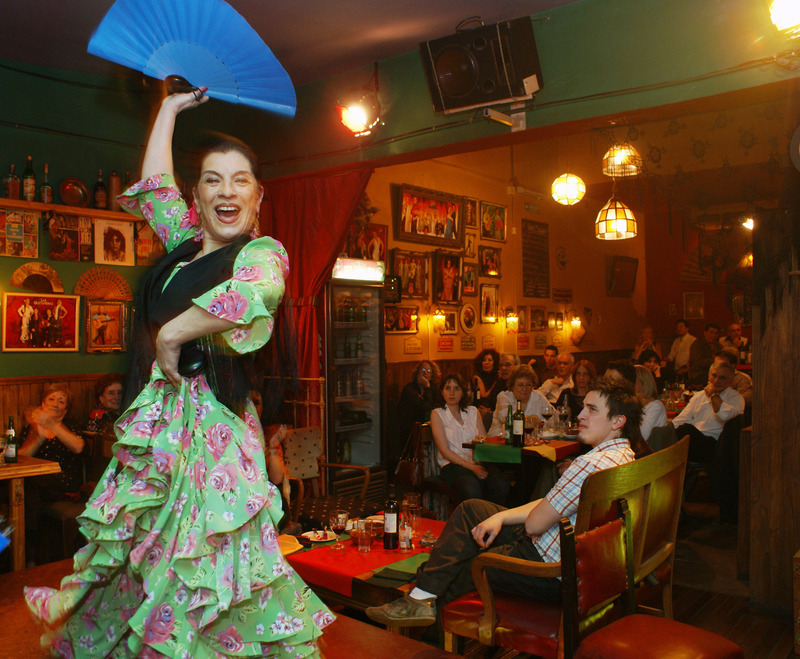 Interested in getting to know some of the different Spanish and Latin-American culture? El Instituto Cervantes is hosting fabulous event this Culture night in Dublin. You will be able to enjoy Tango and Flamenco dance presentations (with participants from Tango and Flamenco Ireland); Latin-American art exposition, craft fair, the delicious gastronomy of the different regions and interesting books for sale! The event starts at 6pm at the institute, and it will run until 10pm so you have a chance to visit. There is no booking required. All you need is to be excited, so go ahead and enjoy! The Instituto Cervantes is located in the centre of Dublin between Trinity College and the National Gallery. Established as a branch of the Original institute located in Madrid, Spain, the institute intention is to promote and spread knowledge of the Spanish language, Spanish and Hispanic-American culture in Europe. Among the facilities, the institute contains a well-equipped library with books, multimedia, articles, music and more related to the Spanish-speaking world.